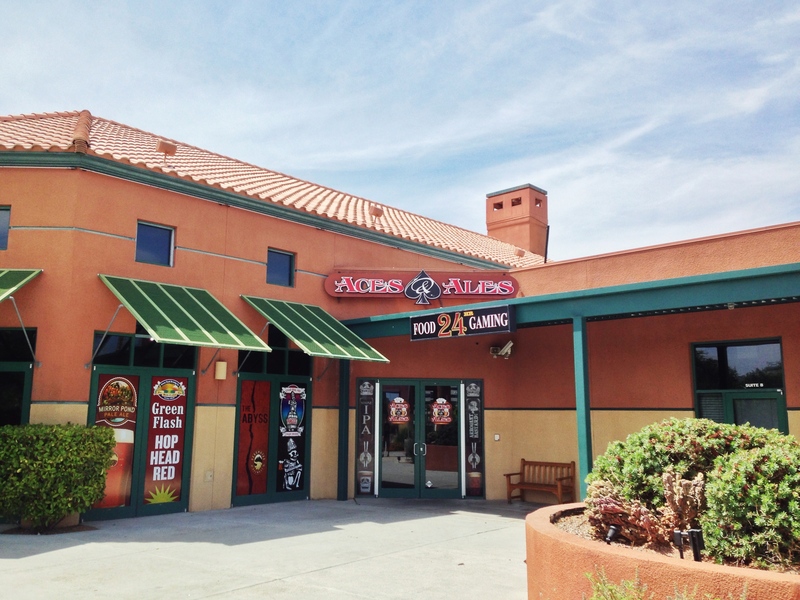 The new Aces & Ales location lives up to, and even exceeds, the expectations it set with its original location. This new location is incredible! Granted, it’s hard to argue with 50 craft beers available on tap, or a soon to open dog-friendly patio! There will even be a private lounge for special events, and they will feature the same made from scratch, fresh food menu that Aces has been known for. 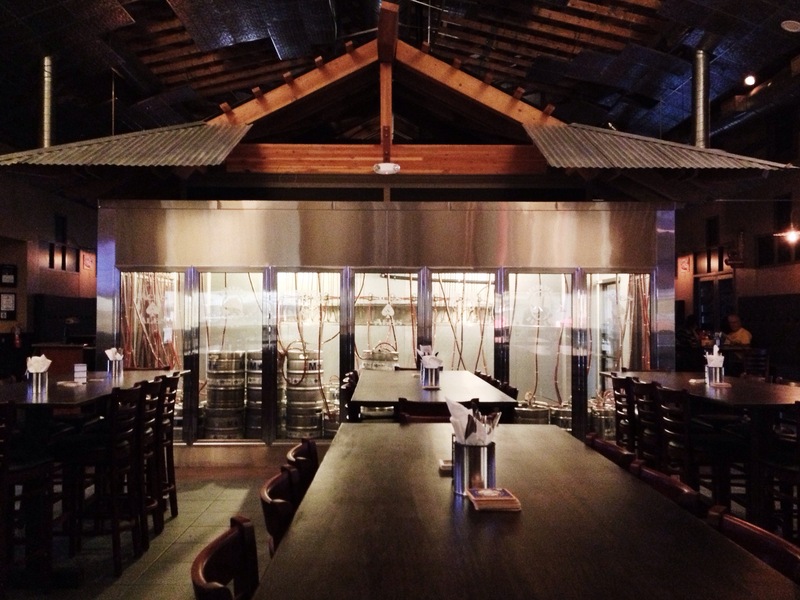 While there are still a few odds and ends to tie up, this bar still stands as one of the best Las Vegas craft beer bars, despite only being open for just over 48 hours! Be sure to check this place out, and if you happen to see Ryan or Kerri in there, congratulate them on a job well done!